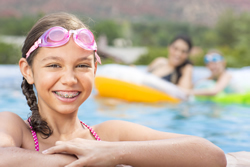 Getting braces is a common thing these days for all ages.Braces for adults has become just as common as braces for children. If you havebegun any sort of research on orthodontists or orthodontic services, you mayalready know that you don't have to go to an orthodontist for braces. Somegeneral dentists have experience in cosmetic dentistry and are qualified totreat your misalignment issues with braces. 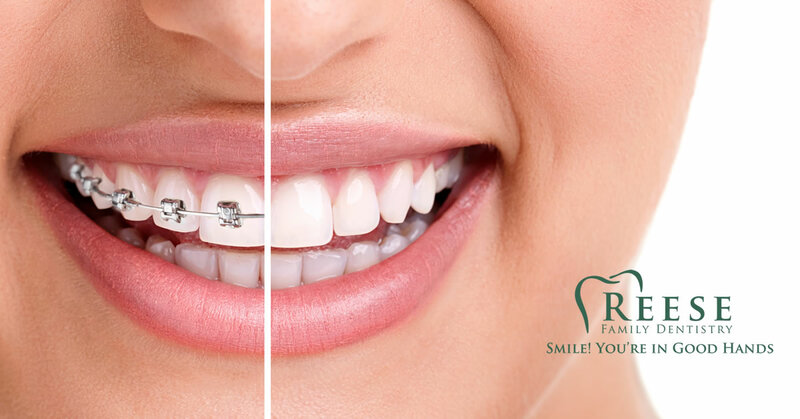 If you are looking to get braces inMountain Home, Arkansas for instance, Dr. Reese at Reese Family Dentistry is ageneral dentist with over 25 years of experience in orthodontics. How much do braces cost? This answer varies on the types of braces(metal, ceramic, etc. ), the complexity or severity of the misalignment orissue, and where you live. Orthodontics in Mountain Home, Arkansas typicallyrun anywhere from $3,000 to $5,500+ depending on the previously mentionedfactors. Your dentist will be able to give you an exact cost of braces for yourpersonalized treatment plan during your evaluation visit. Is there much pain with braces? 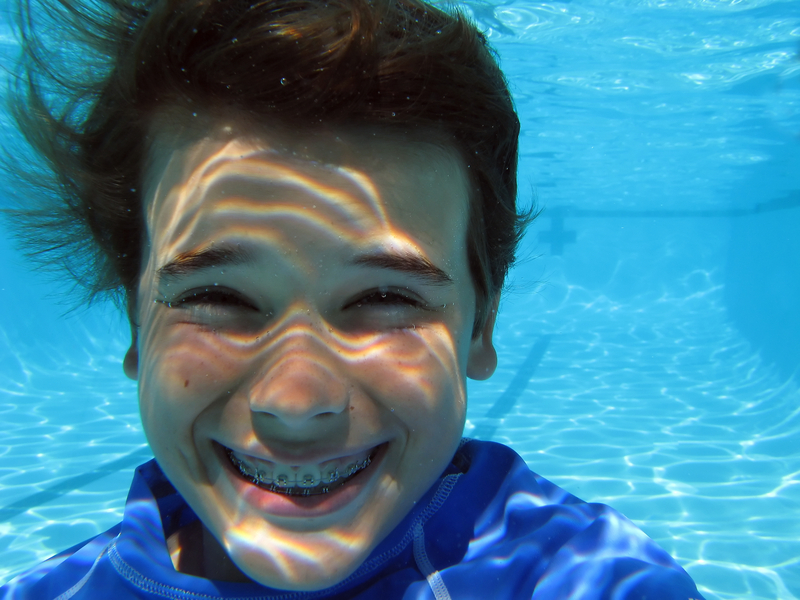 Initially there can bea certain level of discomfort when getting braces. 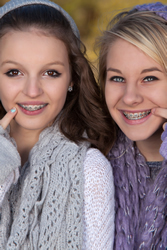 Getting braces put ongenerally takes a couple hours, and your mouth will most likely be sore for afew days. An over the counter pain reliever, such as Tylenol or Ibuprofen canhelp lessen your discomfort. You will probably experience a similar discomfortduring your monthly routine adjustments, but for a much shorter period of time. What can't I eat? You should take great care wheneating anything hard that could damage or break a bracket. Tough meats, apples,corn on the cob, etc. should be either avoided or cut into small easy to chewpieces. Foods such as hard or sticky candies, gum, ice, and popcorn should beavoided all together. If you do eat one of these foods and happen to loosen orbreak a bracket, you need to notify your dentist immediately to schedule anappointment to fix the problem. 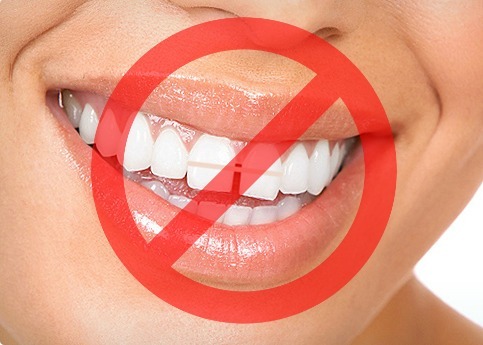 Neglecting to do this could cause delay in yourprogress which means wearing your braces longer. In addition to those 3 questions, you need to know that youwill not be getting braces on your initial visit. They will be taking x-rays,photos, and impressions of your teeth and familiarizing you with proper caretechniques for when you get your braces put on. On average you will wear yourbraces for 2 years and have monthly appointments to check your progress and tomake any necessary adjustments. This of course will vary depending on yourpersonalized treatment plan. 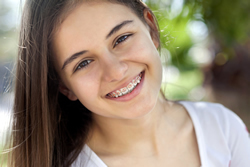 Once your braces are removed, you will be fittedfor a retainer. This retainer will be worn to help you maintain the newly correctedalignment of your teeth. If you have further questions or concerns about gettingbraces, or would like to set up a consultation, the friendly and knowledgeablestaff at Reese Family Dentistry would love to assist you! Call them today at(870)424-5900, or use their convenient contact form.